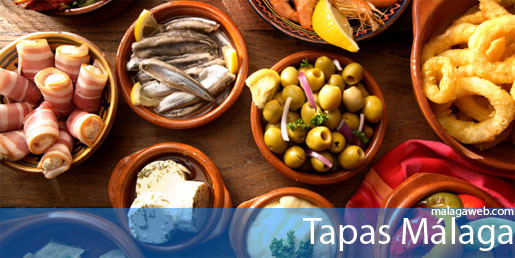 Enjoy your stay in Fuengirola and Malaga cuisine in different tapas bars that can be found in the city. The bars below are some of the best and most valued of Fuengirola; please contact us or post your recommendations! Tapas and wine in Fuengirola. Good place to sample a variety of good quality Tapas. 952 46 02 77 ? Good place to go for Tapas. Variety of Tapas and good quality. 665 58 93 16 - 951 31 16 30 - 952 19 92 36 ? If you are looking for a place more typical placewhere having a drink or with flamenco music you can visit this bar in Fuengirola, a typical Spanish taproom.